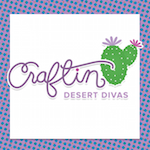 I am obsessing with flowers lately and the great part is with Craftin Desert Divas stamp sets.. you can purchase the SVG files to go along with the stamp set! 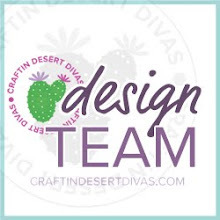 I took the SVG file from Flowers in Bloom and uploaded the file to Cricut Design Space. The SVG file can be found here. I made a few different sizes and knew I'd need red and blue (why I didn't make white.. I do not know LOL). I cut these SVG flowers and then shaped them. 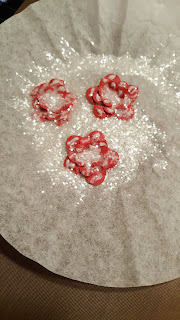 I knew they needed a little pizzazz so I dabbed a bit of glue on the petals and used clear glitter to give them a shine. The center I knew I wanted white so I got out some fancy glitter and put that on as well. 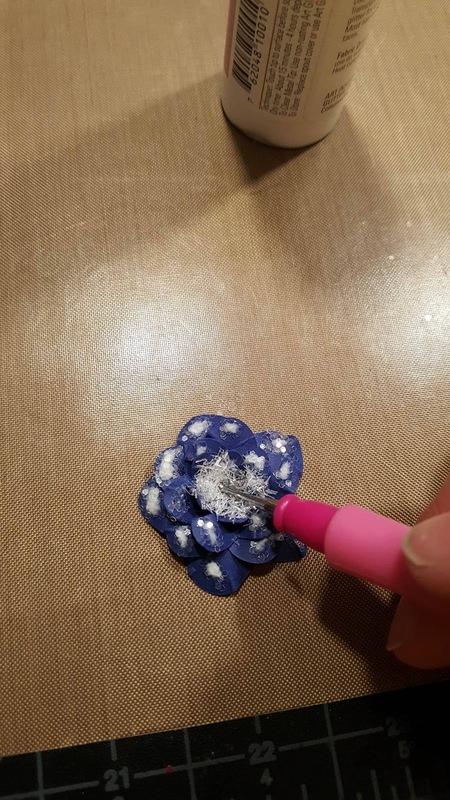 I then glued the flowers all together. I then colored my digi Bear with Flower with spectrum noir pens. I knew this wasn't meant to be a red, white and blue bear, but I turned her into one! 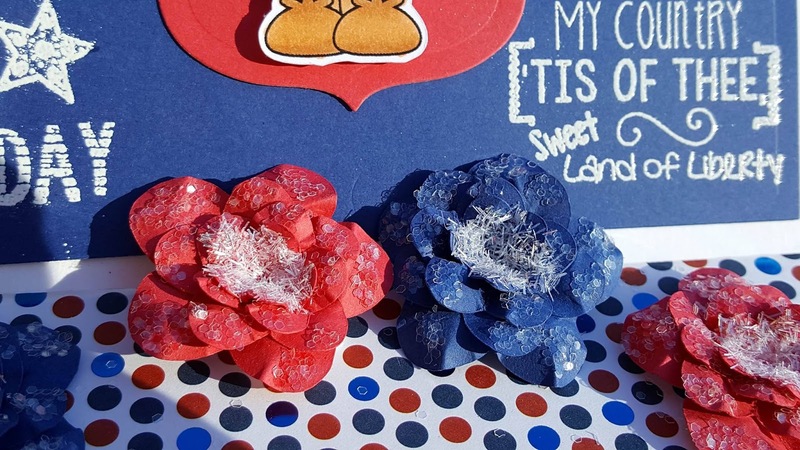 Once I was finished coloring I began to assemble the flowers and bear to the card. 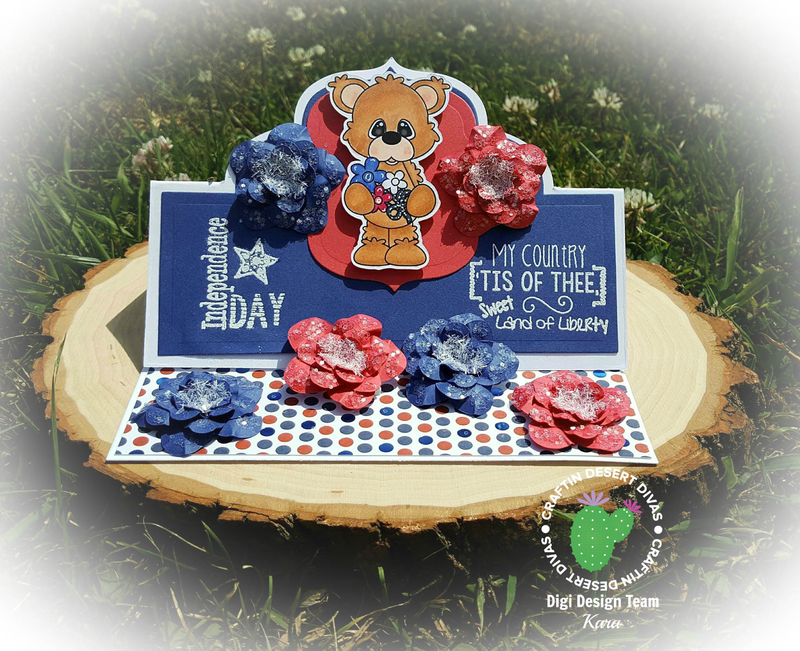 I used Celebrate Freedom with embossing powder to celebrate the 4th of July and Freedom. I used double sided foam to raise the bear and the 2 flowers that would 'prop' my card up. The next card I'd like to show is a pretty simple card. 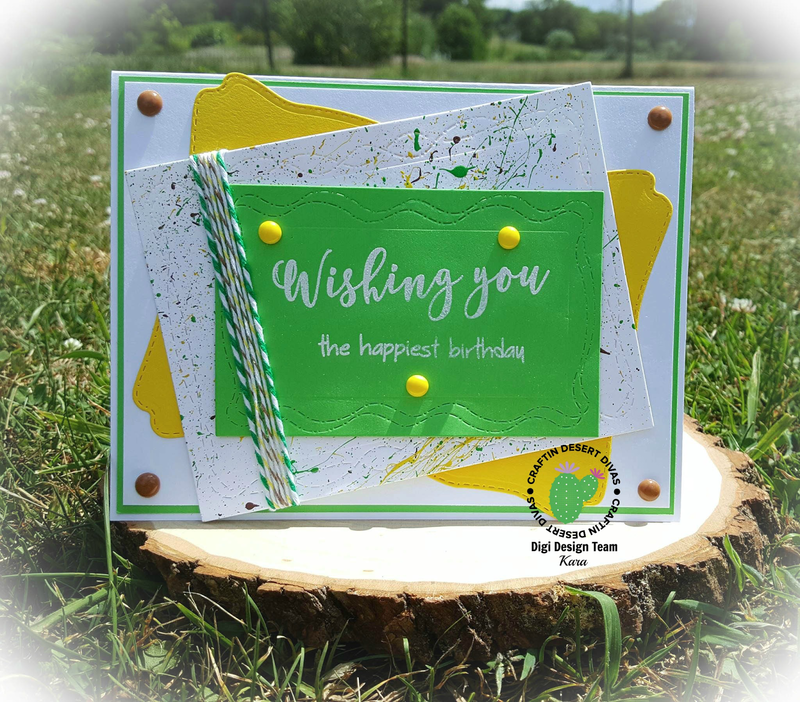 I used Wishful Thoughts stamp set. I took Wish you and then added the happiest birthday. I placed this on a cut out from Crazy Stitched Frame Dies and embossed in white. Previously I had taken white card stock and flicked paint (I did a ton of these at one time). 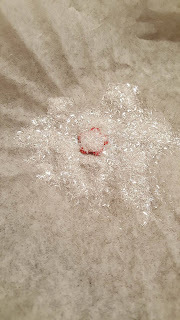 I cut the largest frame from the Crazy Stitched Frames and made that my next layer. I took some twine and wrapped it around the flicked paint layer. I then used the Picture Frame Die for my last die cut frame. I layered two last layers with white and green. So great Kara! Love them both!